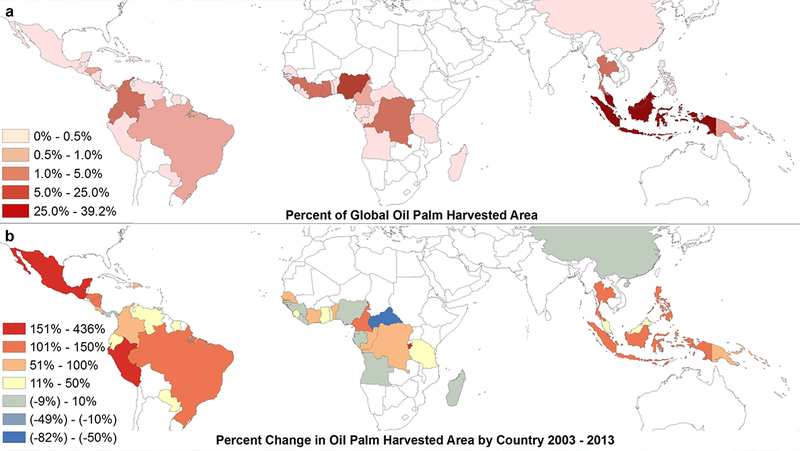 Meanwhile, the palm oil industry has grown in other parts of the globe. Latin America, for example, has seen an uptick in palm production. 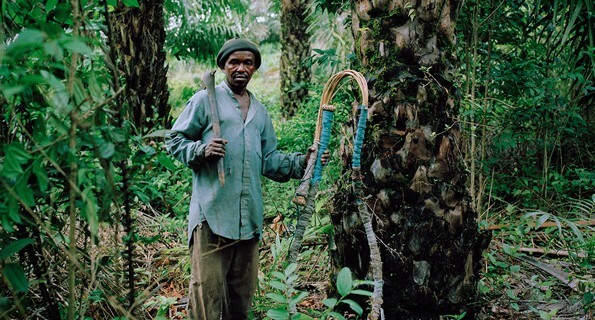 And over the past decade or so, large-scale palm oil production has expanded into West and Central Africa. While some people have welcomed this in hopes it will bring economic opportunity, a number of communities are trying to resist — either the presence of the industry itself or the way individual companies operate in their countries. 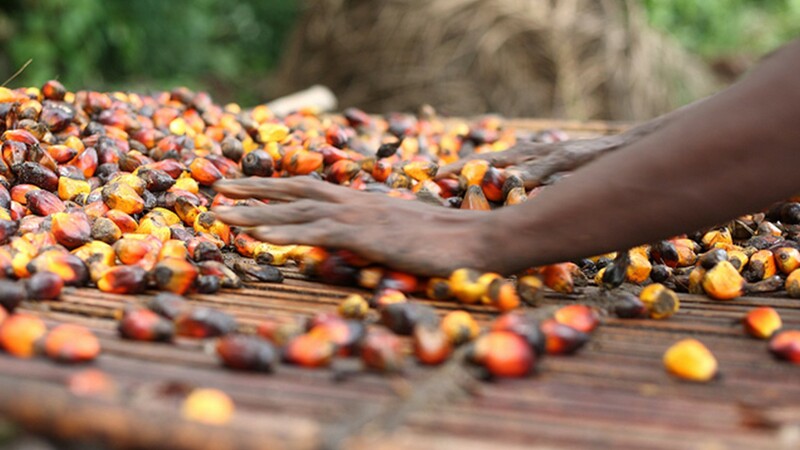 How these efforts play out could determine whether the industry can find a way to be more sustainable in Africa, and also the fate of communities across the continent, not to mention that of nonhuman primates. 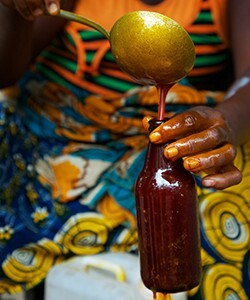 In Ghana, about 600 farmers produce palm oil that they sell directly to Dr. Bronner’s. They grow on their own land or on land that they lease from, say, a neighbor — not on land controlled by the company — and can sell to any buyer they have access to, although Dr. Bronner’s pays premiums for fair trade and organic production. 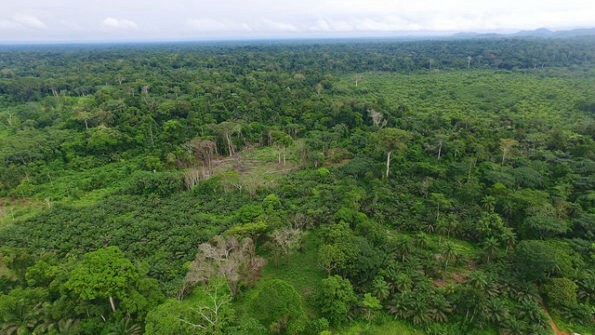 Zinn says the company is now working with farmers to add a more diverse, agroforestry-based approach to growing palm oil. A more diversified system, he explains, is more resilient against climate change and also provides more stability for the local economy. Originally published at ensia.com on March 26, 2019.